One of the proudest moments of my career to-date was having the courage to launch this podcast. It’s been one of the most humbling and rewarding experiences—and I’m so grateful for everyone who’s come alongside me on this journey. It feels like yesterday I was sitting down in the tiny guest room of my house to record episode one. I had zero experience in podcasting, interviewing guests, and audio production. What I did have was a laptop, a $100 microphone, and the courage to show up. Now here we are at episode 100 with an incredible platform of education, inspiration, and resource that’s heard in more than 192 countries and has been downloaded millions of times by dreamers and believers like YOU. These past two years have taught me more about influence than I ever could’ve imagined—from interviewing amazing guests like Marie Forleo and Jasmine Star, to getting wiped off iTunes without warning. It hasn’t all been smooth sailing but I’m grateful for every moment. So in honor of today’s 100th episode, I’m reflecting on three things I’ve learned about what works (and what doesn’t) in this online world of influence. What unanswered questions do you have about pitching? Drop ‘em in a comment below and let’s help each other out. 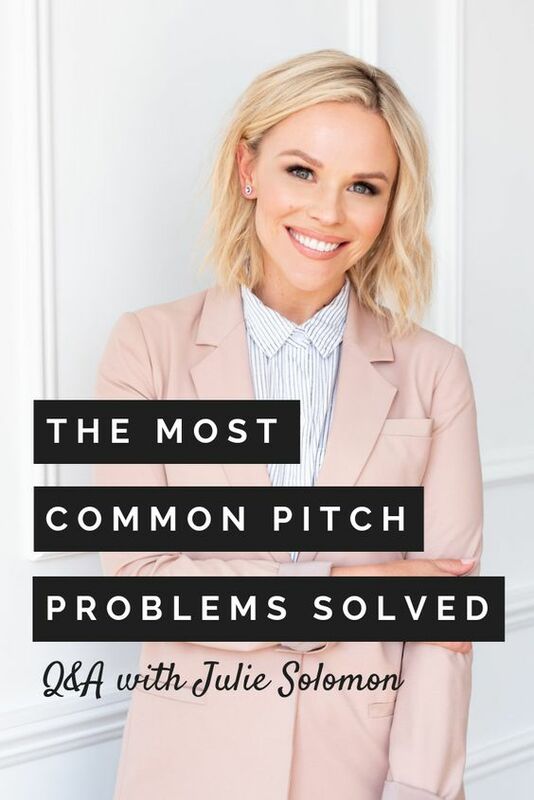 If you loved this episode, you’ll also love Episode #83: “The 4 Scariest Fears About Pitching Yourself (And How to Overcome Them)”, where I share a few of my best tips to help you pitch yourself to PR and brand reps like a pro.